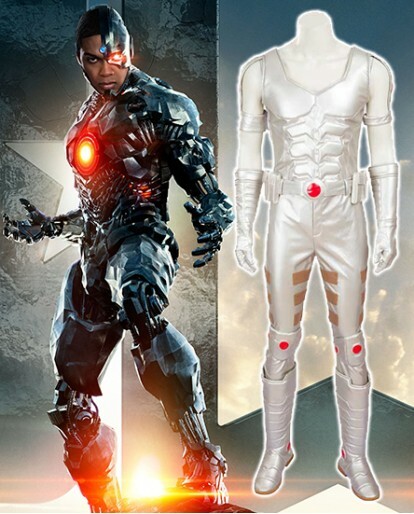 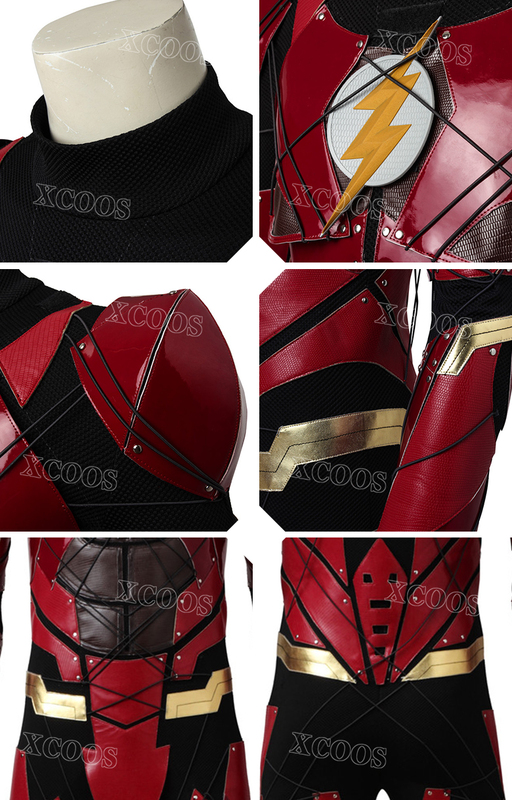 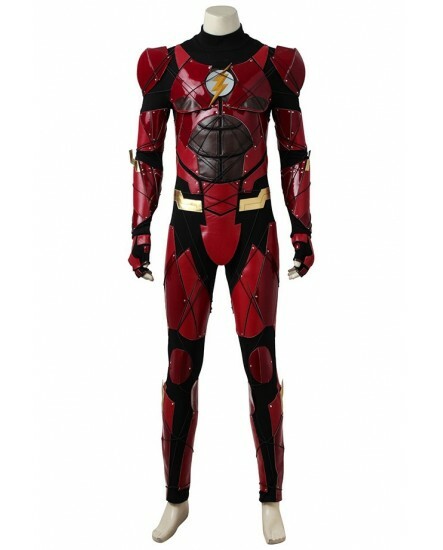 Justice League Flash Barry Allen Cosplay Costumev Adults Justice League 2017 cosplay Flash Barry Allen halloween costume full set DC Comics superhero Flash suit make-up outfit is the best gift for you and your friends. 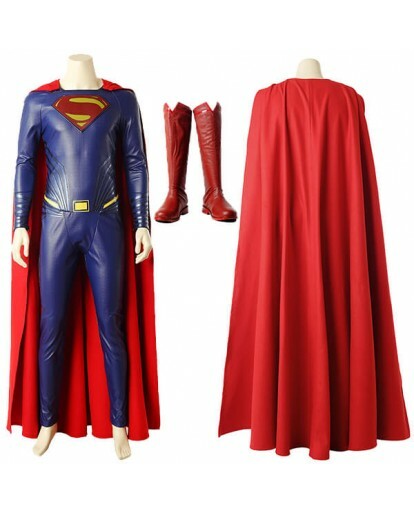 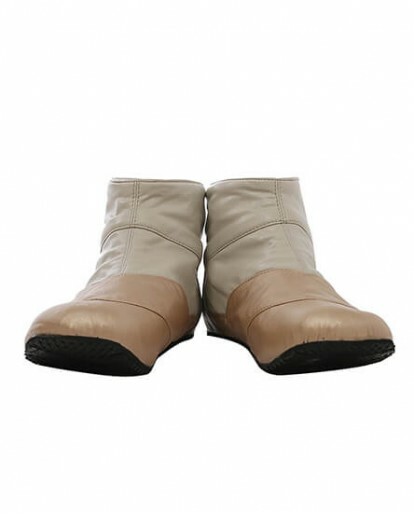 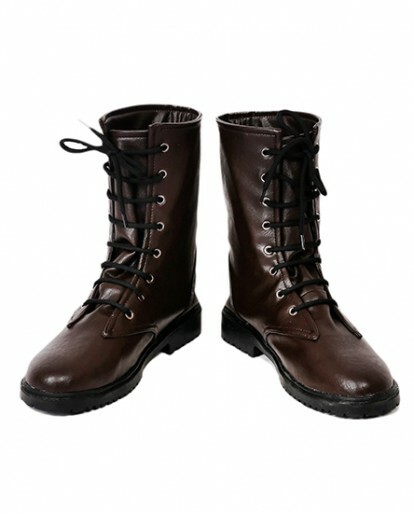 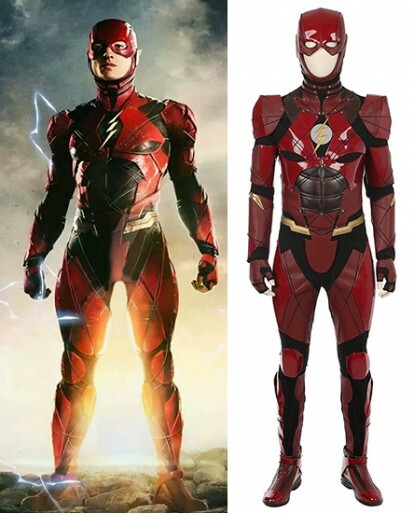 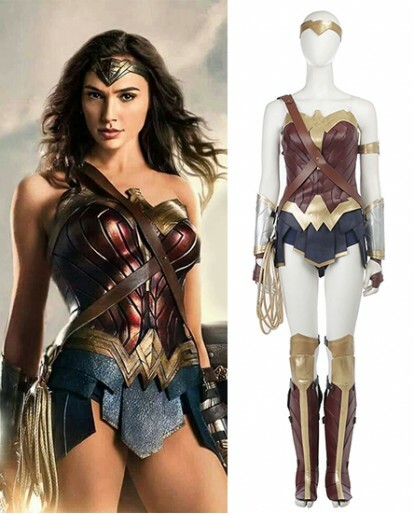 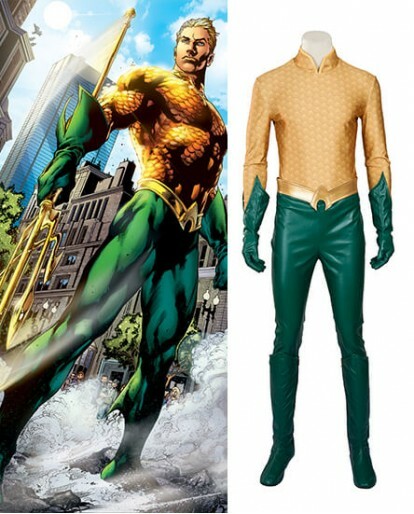 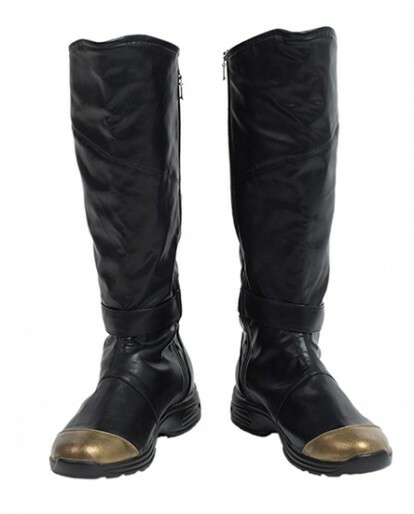 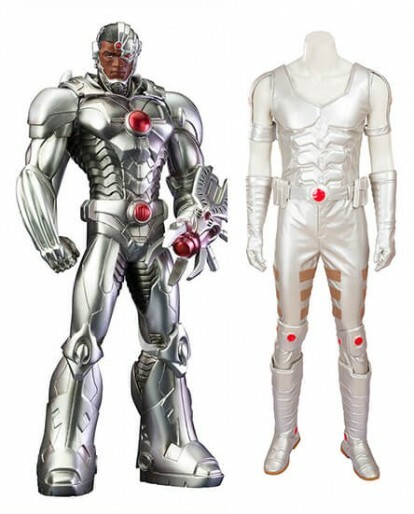 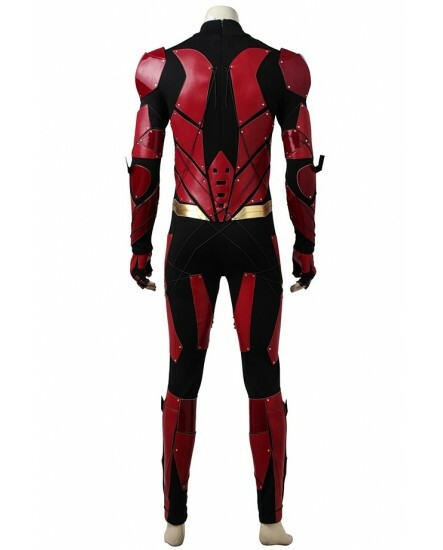 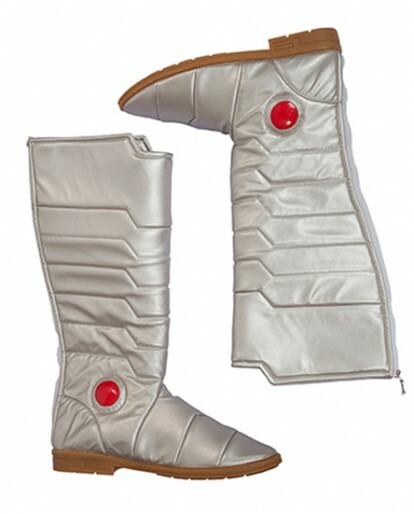 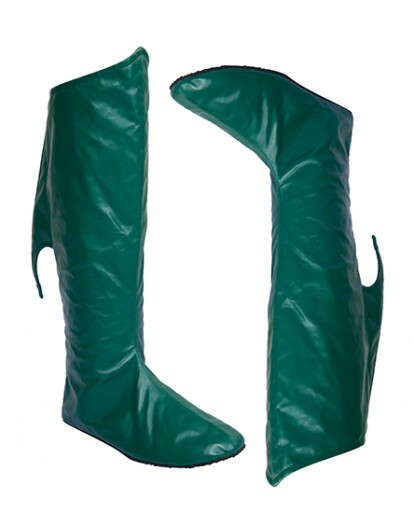 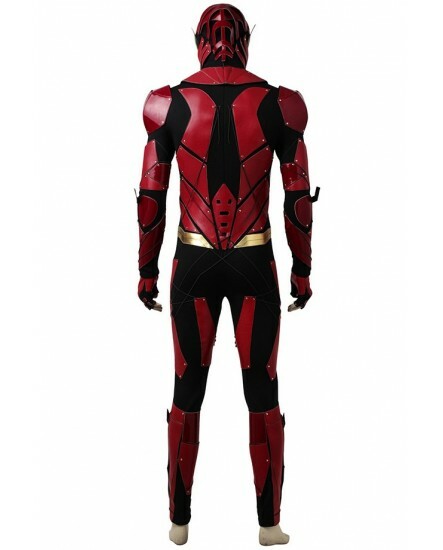 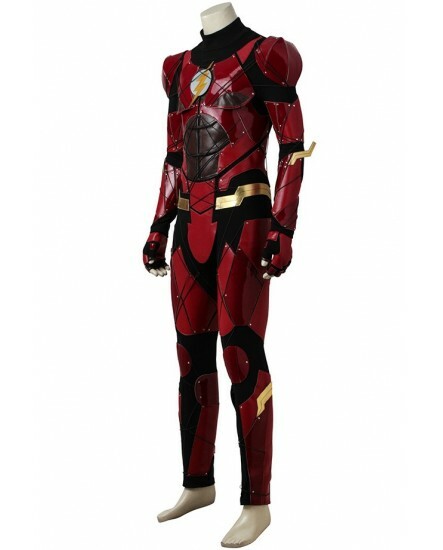 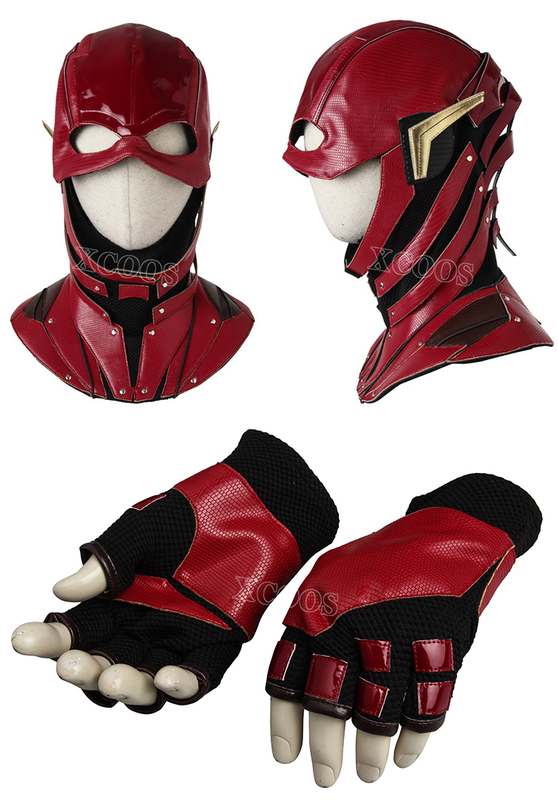 Justice League Flash Barry Allen Cosplay Costume. 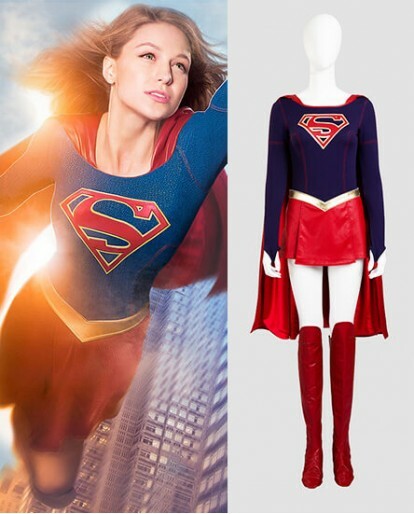 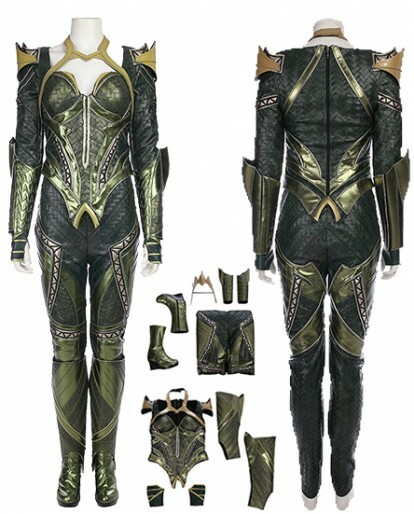 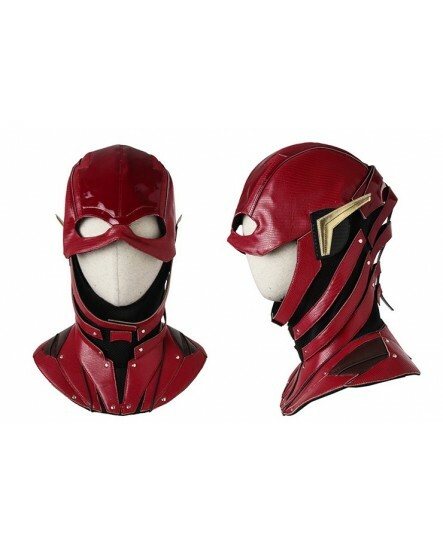 Bring your inner scarlet speedster to life with our special customized justice league costumes edition for Central city’s unsung hero. 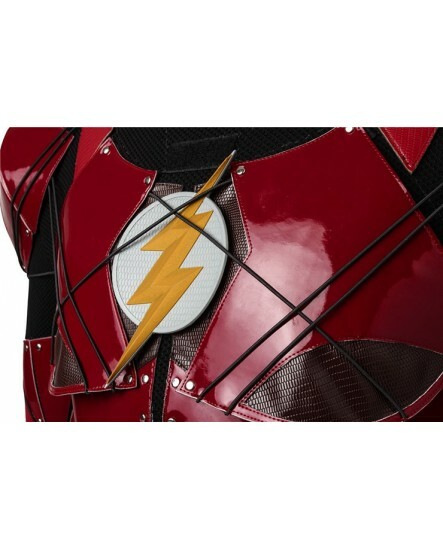 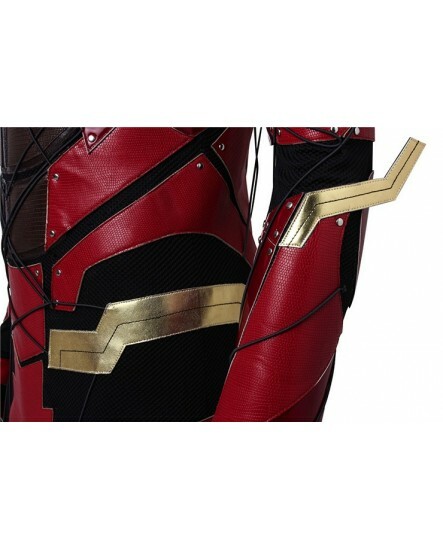 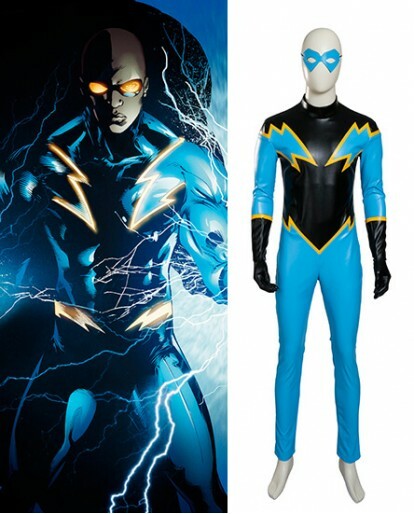 The Flash's costume comes equipped with his trademark lightning bolts across the arm, ear and waist area capped off with his signature emblem, a symbol of hope, standing defiantly at the center of the outfit. 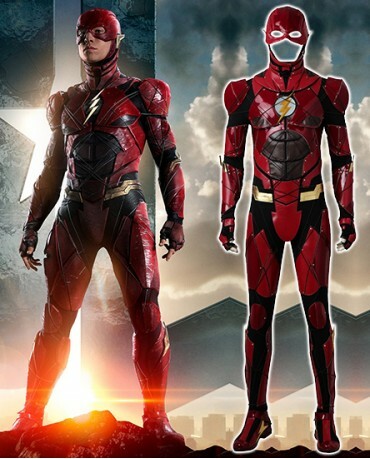 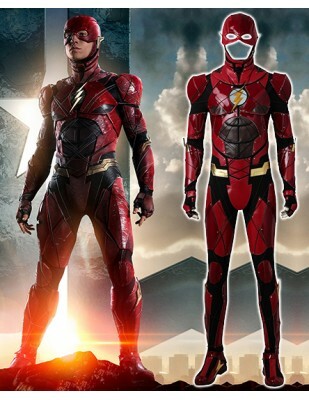 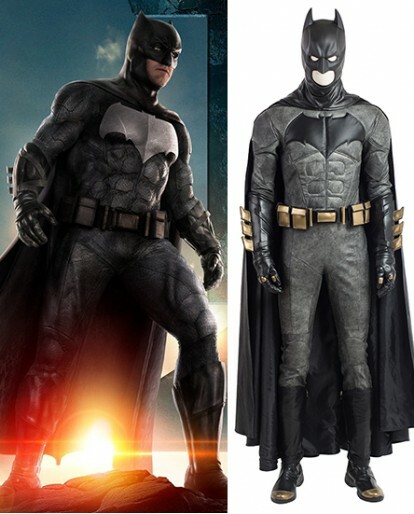 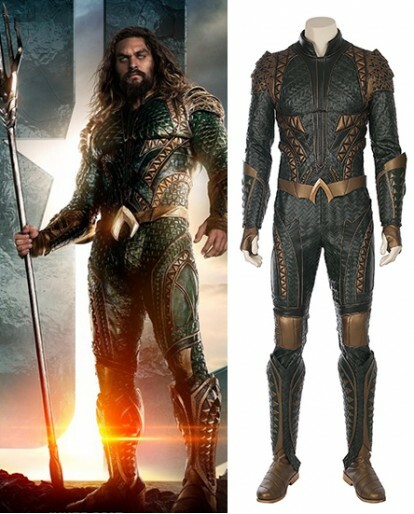 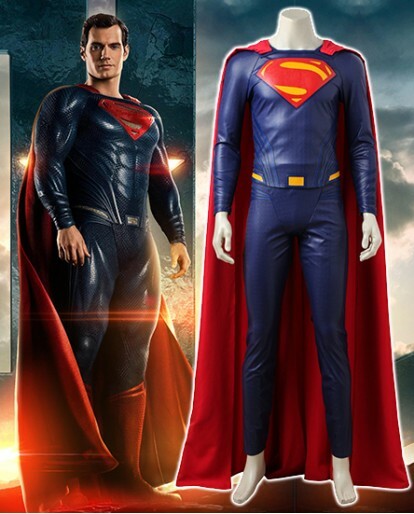 The presentation also includes his identity hiding red headpiece and matching boots.And you don’t need superhuman reflexes to pull this look off as the costume itself is a real life flash-esque portrayal that’ll have people calling you Barry Allen.